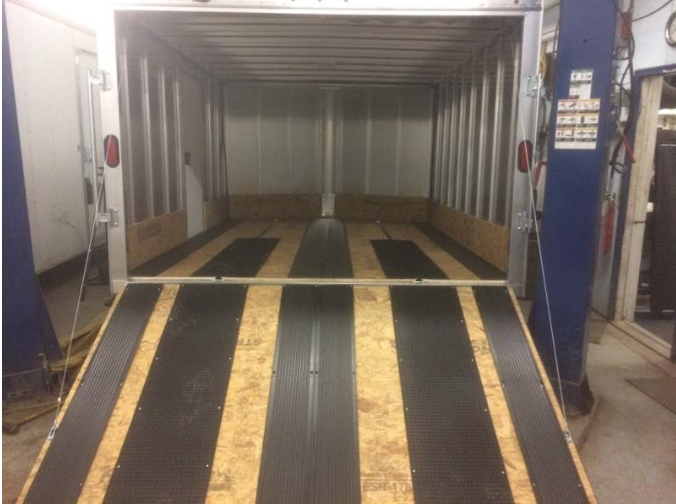 Ski slides & traction mats are a snowmobile trailer Must! 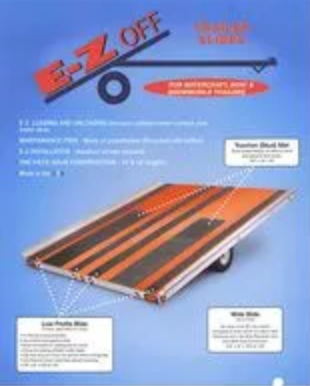 Makes driving in and out of your snowmobile trailer easy. No more ski skags digging into the wood of your trailer and destroying it. 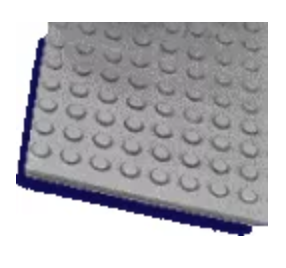 Traction mats provide traction for tracks without studs and protect your trailer floor with tracks with studs. 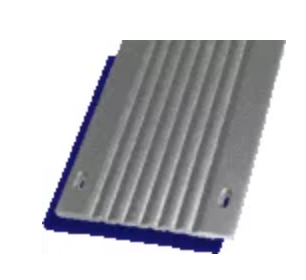 We have 16″ x 6′ traction mats & split traction mats for trailers with the center rail for ski tie down bars.